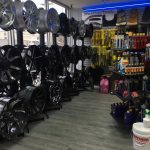 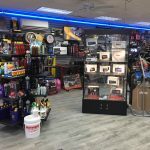 Hot Rides LLC located in Ewing, NJ is a full service auto and truck accessory shop. 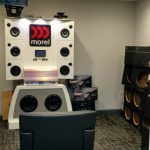 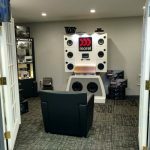 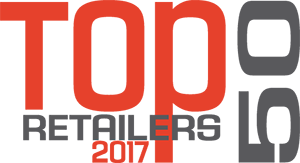 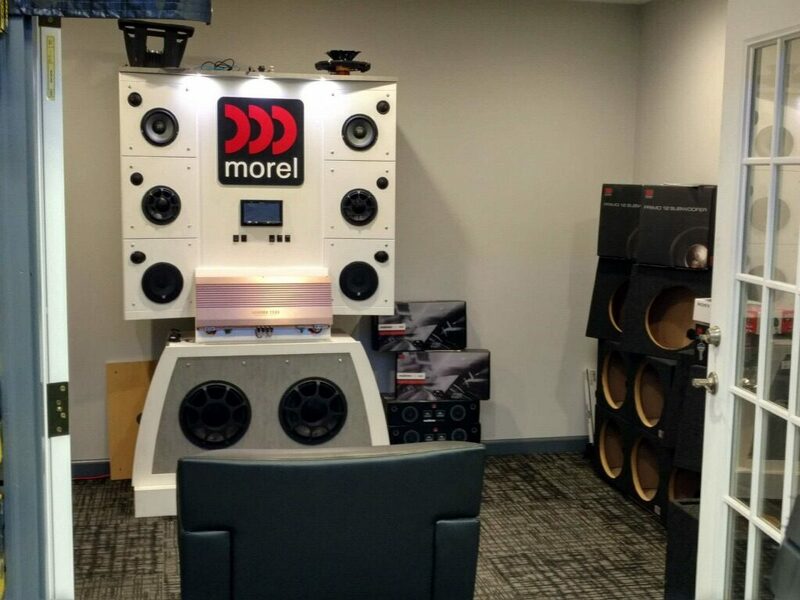 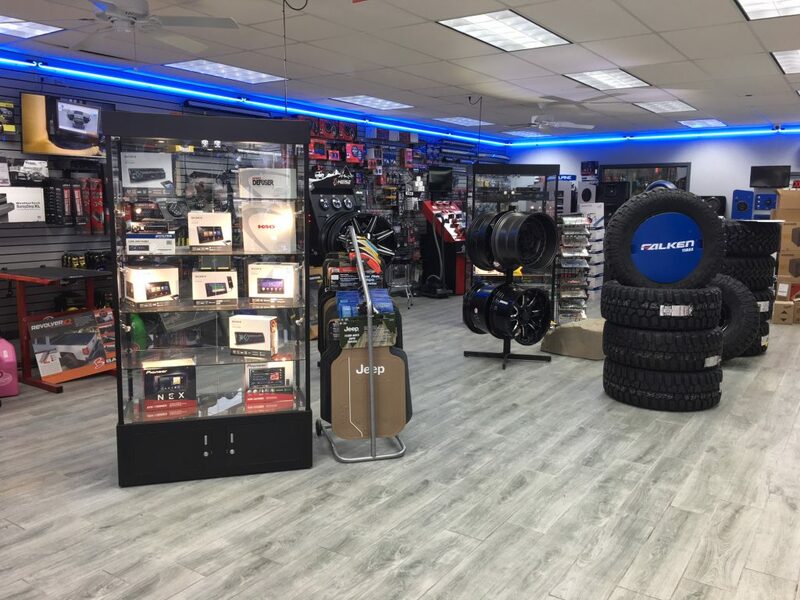 Anything that Hot Rides sells online or in the store can be installed in their state-of-the-art, 4 car garage, with professional installation. 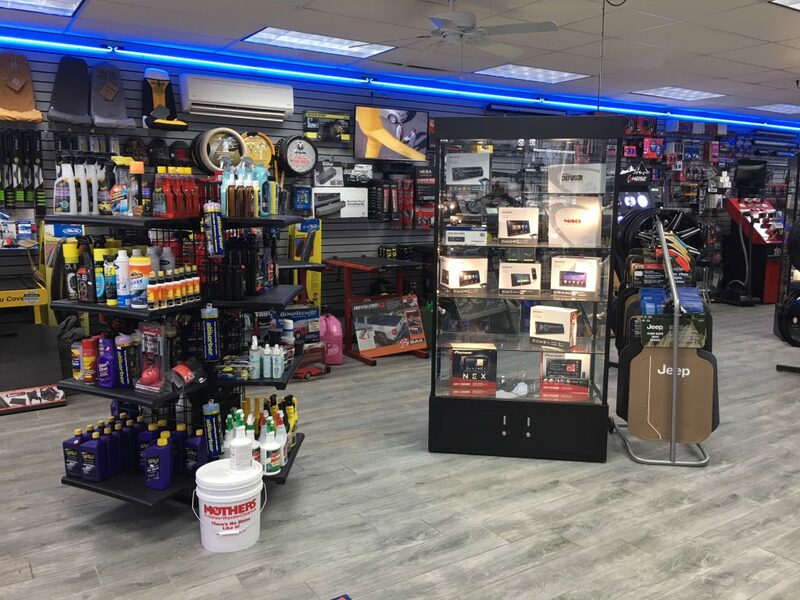 Hot Rides has over 60 years combined installation experience! 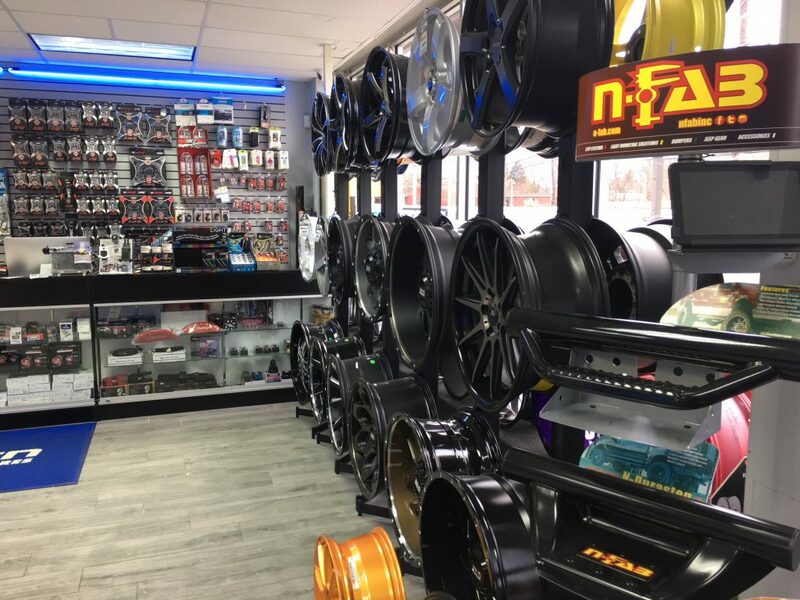 Hot Rides specializes in window tint, lift kits, wheel and tire packages, car stereo and video, alarms and remote starters, H.I.D. 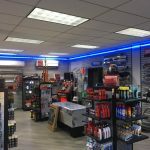 headlights, custom lettering for vehicles, snow plows and much more! 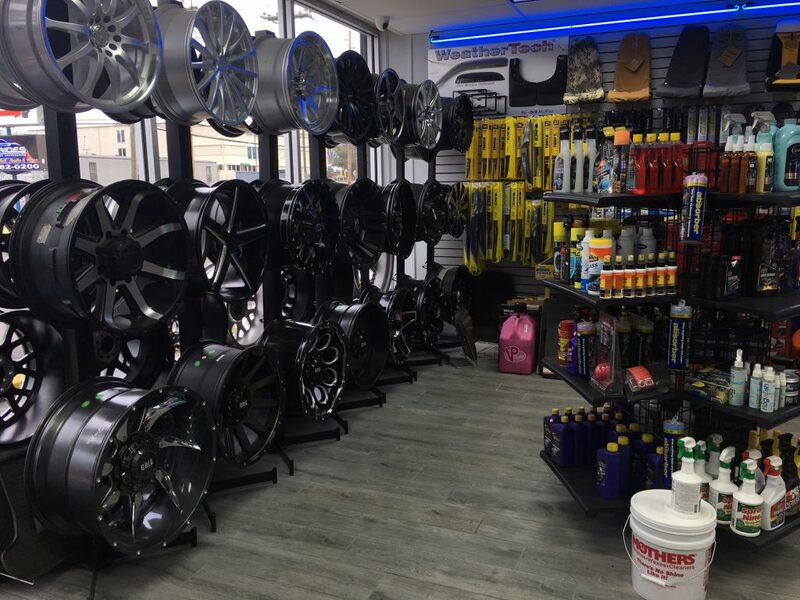 Hot Rides carries all of the brands people want! 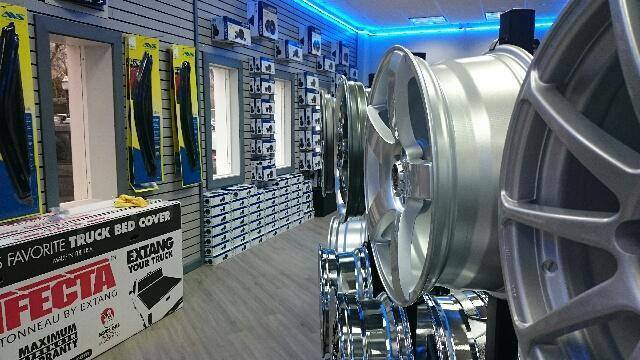 From JL Audio, Alpine, BDS suspensions, Skyjacker, Extang, Lund, Greddy, AEM, K&N and the list goes on!! 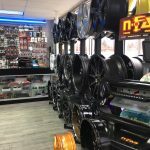 Hot Rides also has over 60 full set’s of wheels IN STOCK and on display and over 3000 sets available in warehouses across the country ready to be delivered to your door! 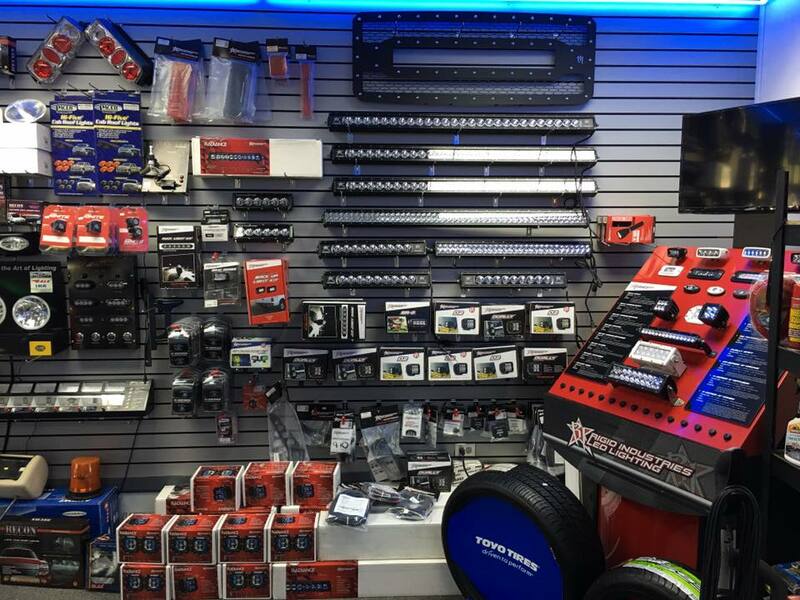 With many distribution facilities across the nation, you can be assured your parts will arrive on-time, every time! 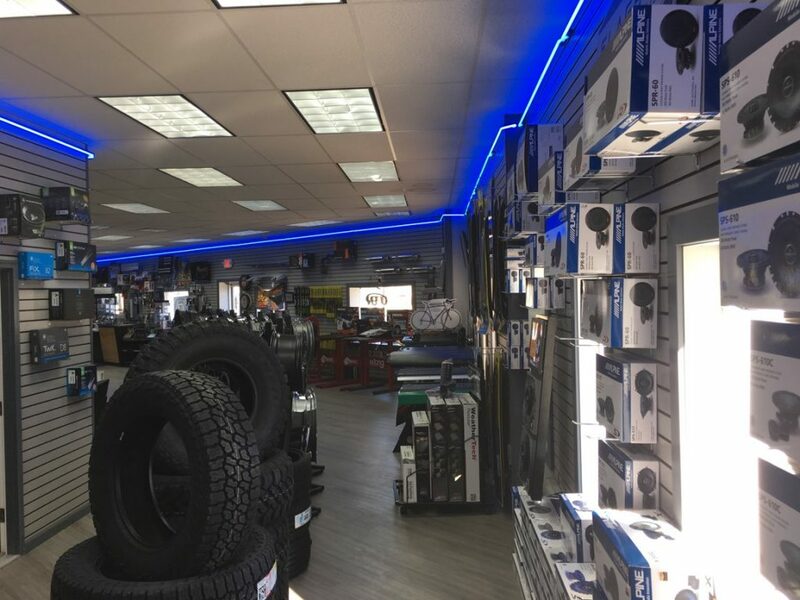 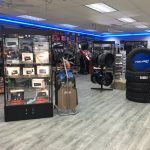 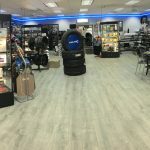 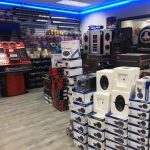 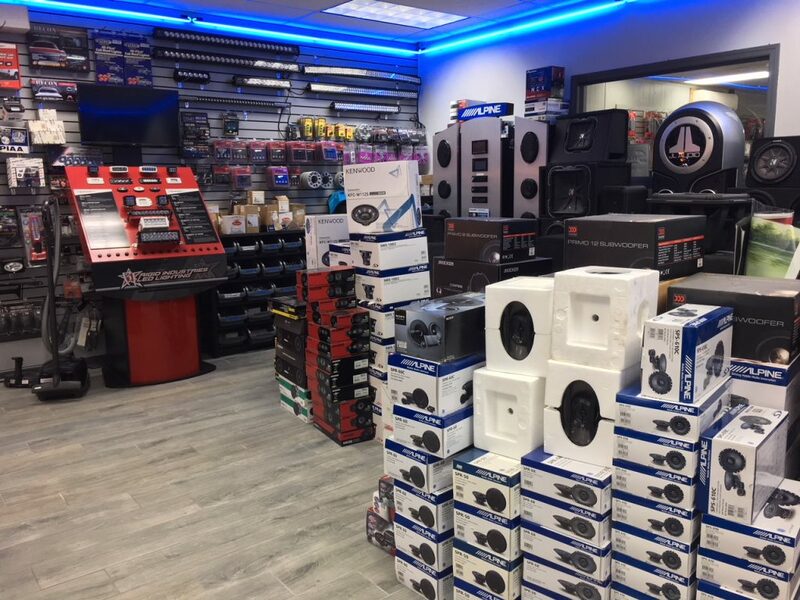 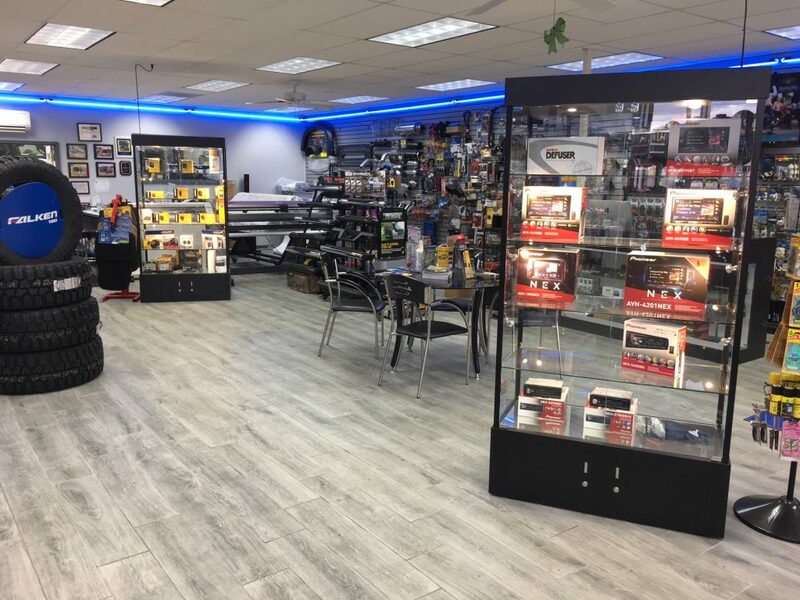 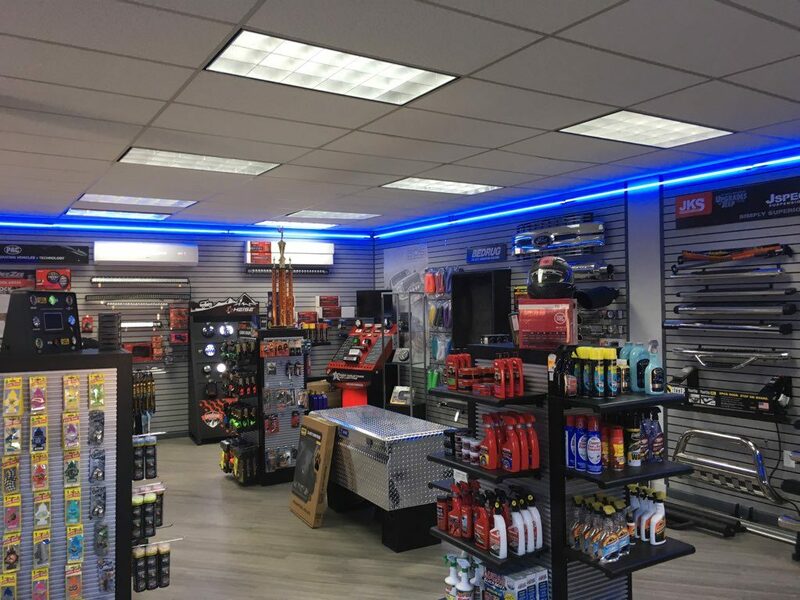 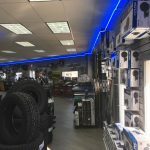 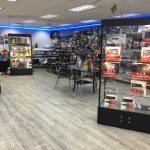 If you are in the NJ, PA, DE or NY area stop by the store today to talk to one of the friendly sales associates or installers to go over anything you need for your car or truck! 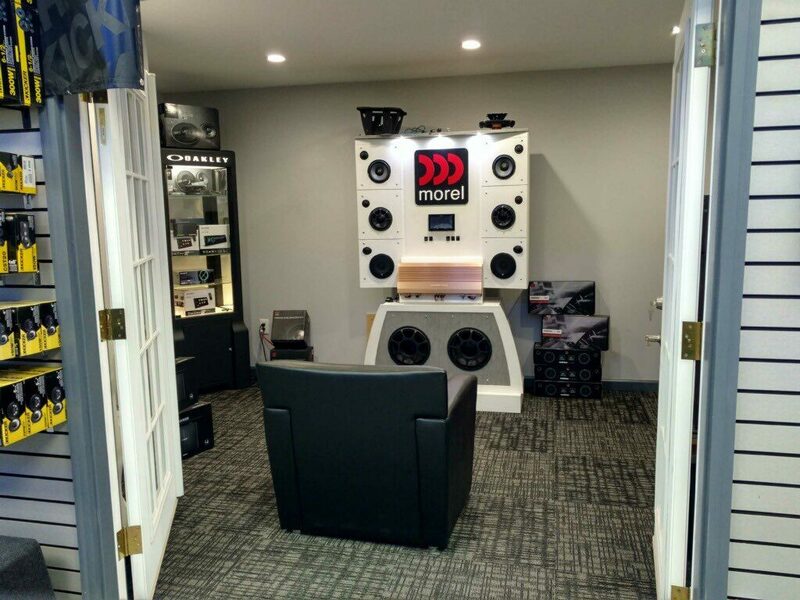 And our new Morrisville, PA store!